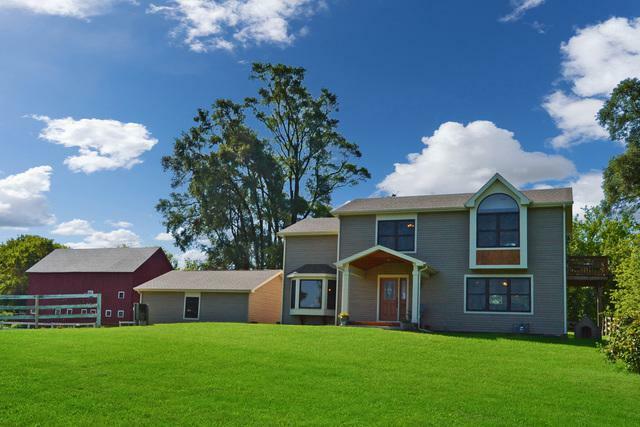 12-acre income generating equine facility located w/in 10 min from Crystal Lake, Woodstock & Mchenry! 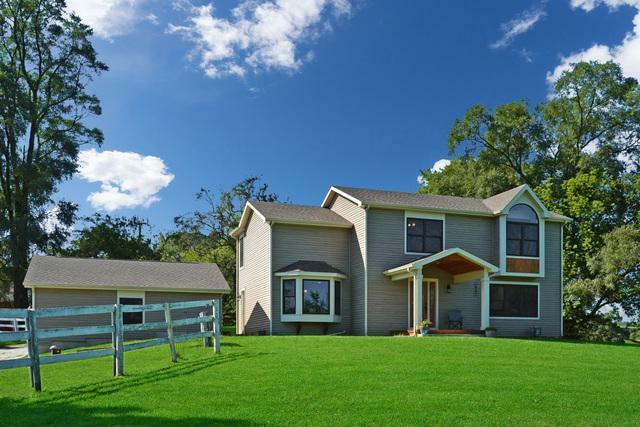 property features newer build (2016) 3 bed, 2 1/2 bath custom home. Open floor plan with hardwood throughout, 6 panel solid oak doors, 1st floor laundry and mud room, open working kitchen with build in stove, double oven, convection microwave with island and Cambria stone countertops in, 3 large bedrooms with ceiling fans, Large Master with sitting area and balcony, walk in closet, master bath w/large walk in shower with 3 shower heads and seat, Cambria counters and heated floors. well kept 2 bed 1 bath trailer on property, currently rented for 800.00 per month. Farm exhibits 3 outbuildings, oak board fencing, round pen, hay storage. 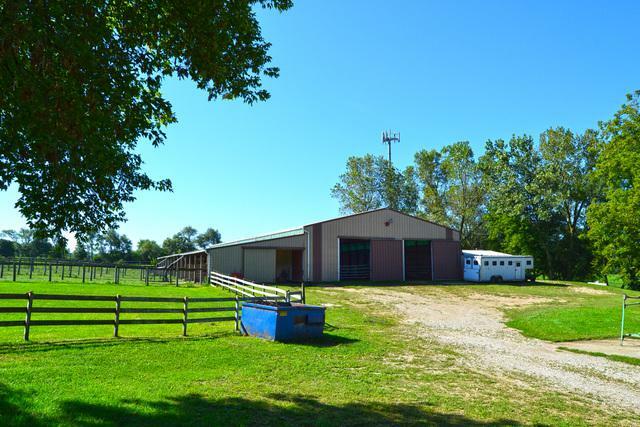 Large upper barn has 6 double size stalls w/run outs, 15 stalls in 150-60 indoor arena. Lower barn has 10 stalls. Part/finished 190x160 outdoor arena, property also has some cross country jumps. 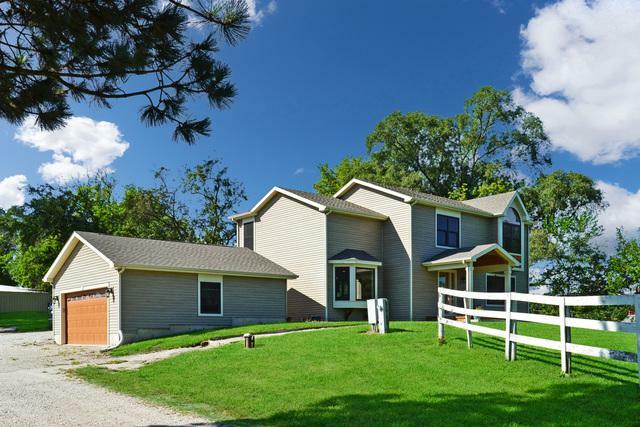 Many options for property, can build 2nd home on back pin .